Spelling Game (11207 trailer views) - PLAY IT! Description: Spelling game is a new educational puzzle game in which you will improve your English spelling skills in an entertaining and challenging way! 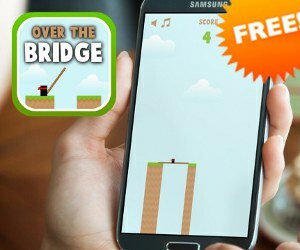 Do you think you can make it into TOP20 highscores?